The Mayor of the Spanish province of Cadiz, Jose Maria Gonzalez will on Friday receive the delegation of the Nigeria Professional Football League (NPFL) to the Trofeo Ramon de Carranza LaLiga World Tournament. Cadiz is one of the provinces in the region of Andalusia which is hosting the Carranza tourney now in it’s 62nd edition. 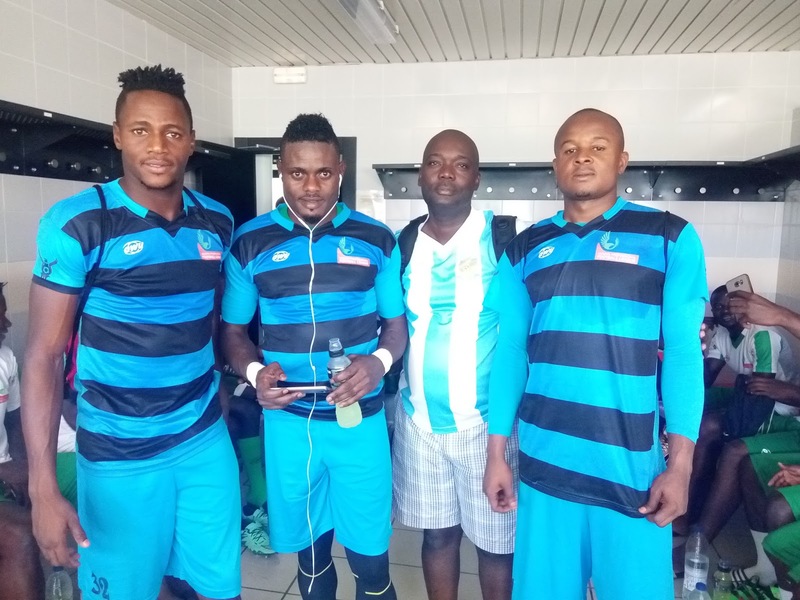 The NPFL All-Star team is one of the four clubs participating in the tournament which opens in the evening of Friday and the players, technical officials and the delegation arrived in the city of Jerez de La Fontera, a Municipality in the province of Cadiz on Thursday afternoon. The other clubs are Malaga CF, Atletico CF and the hosts, Cadiz CF. The NPFL schedule will see the players train at the Ciudad Deportiva Bahia de Cadiz at 7pm Spanish time and start their Friday with a tour of the city of Jerez de la Fontera. “The Mayor of Cadiz will receive the official delegation at the Cadiz City Council at 1.45pm Spanish time on Friday as is the tradition to extend the city’s hospitality to every guest to the annual tournament”, disclosed Vicente Casado who will be the delegation guide to the reception. According to the official program made available to the delegation, an official tournament lunch for representatives of all the teams and the city council will hold at the El Tamon de Roche. 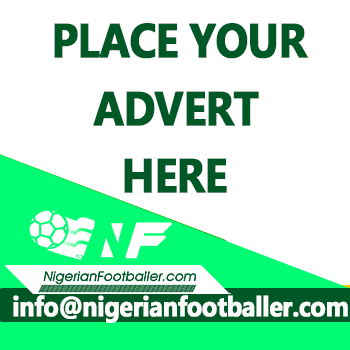 Meanwhile, the NPFL All-Star Manager, Salisu Yusuf has down-played the commendations to the players after their gallant loss to Valencia CF in the first match of the LaLiga tour which held Wednesday night at the Alzira Stadium in Valencia. He said lesson had been learnt from the match and changes will be made to the strategy. “We had to adopt a match plan to contain the Valencia side knowing that this was the first time most of our players were playing a game outside the country. Our boys just played to our tactical strategy, but generally, they have done well”. “Going forward, we have to approve our belief to attack, when the opponent had the ball when we were supposed to press, we gave them long time especially in the second area. We have learnt our lessons and in the next game, we change a little bit of the strategy”, Yusuf said after the match. The NPFL All-Star will at 8pm Nigerian time file out against Malaga FC in the second game of the Carranza tourney on Friday. The first match is between Cadiz CF and Atletico Madrid.